Very Cool Brooklyn piece!! 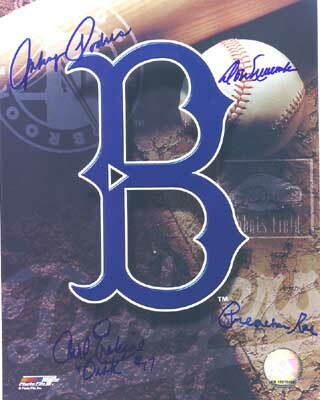 Why no Koufax? He was not an ace or even very good in Brooklyn and it would chenge the price drastically.